Welcome to this 5 bedroom 2 full baths, this well maintained home will suprise you, across from I-85 you will have no traffic noice inside the home, quiet and peaceful, a place called home. 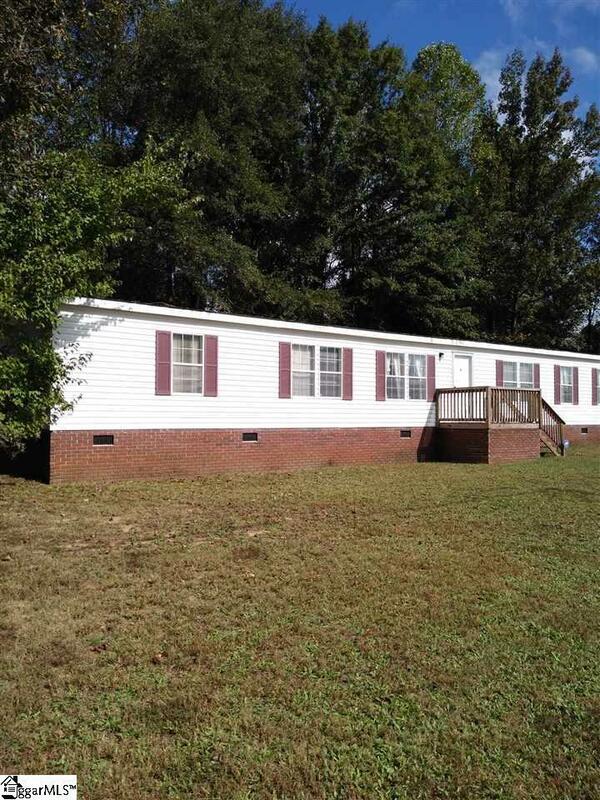 Come and see this one sitting on almost 1/2 acre land with lots of potential. This has had only one owner and no pets have ever lived in the property. Clean and move in ready. New HVA system and furnace 03/2018. All appliances and window treatments convey. Convenient to highway 85 near schools, shopping and restaurants. Clear title to be resolved before closing.